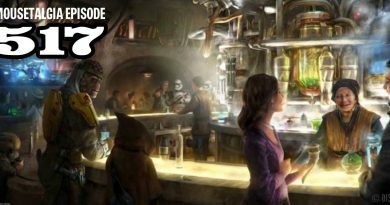 Dateline Mousetalgia – Episode 27 – FastPass and MaxPass Questions and Upcoming Movies Based on Disney Animated Films! 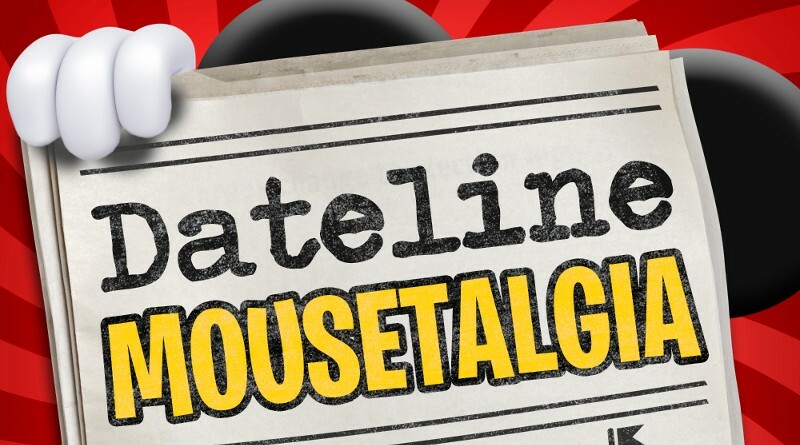 The new year is on a roll in Episode 27 of Dateline Mousetalgia! There are many event dates to cover, from Get Your Ears On – A Mickey and Minnie Celebration, to Lunar New Year celebrations, to Valentine’s Month! It’s time to revisit Mickey’s 90th birthday in the parks, and this week we focus on the artistic Celebration of the Mouse merchandise as well as a few other pieces! Plus, cool news for the Walt Disney Archives– a previously missing Oswald the Lucky Rabbit short has been found! 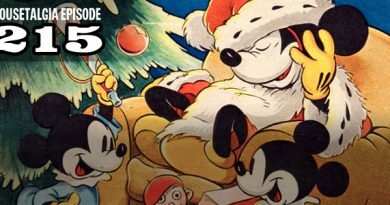 We also discuss our thoughts on MaxPass and FastPass at Disneyland Resort, looking at the longer wait times and crowds that occurred during the holiday season. Then, we take a look at some of the upcoming films based on and inspired by original Disney animated films– “Dumbo”, “Aladdin”, “The Lion King”, “Mulan”– even “Lady and the Tramp”, “Maleficent 2”, and a movie about Cruella de Vil! 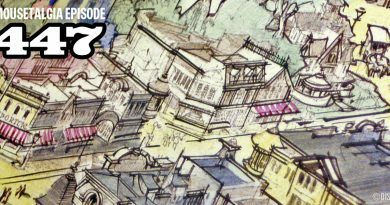 We wrap up this week’s episode with a fun little game, as we try to guess the name of various Disney attractions using only their abbreviated titles!